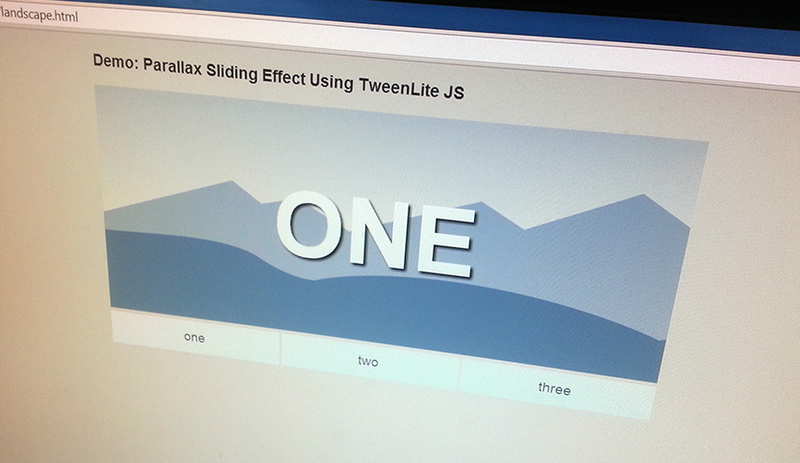 In this post I am going to show you how to create a simple tabbed slider with parallax scrolling effects using GSAP (also known as TweenLite and TweenMax). I’m basically wrapping two absolutely positioned divs in a relatively positioned container div. The #bg div contains the mountain background image while the #fg div contains the foreground hills image. 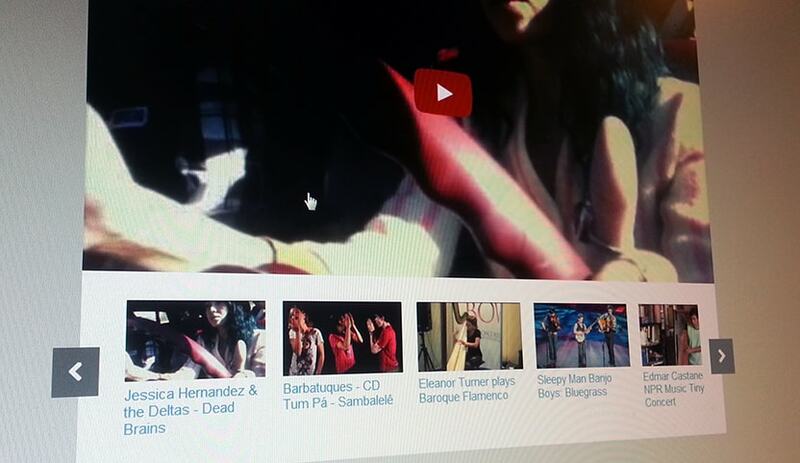 Then I have a third absolutely positioned div that contains the “ONE” “TWO” “THREE” text. Below the slider display are the slider navigation buttons that are the animation triggers. Check out the GreenSock website for more info and documentation. 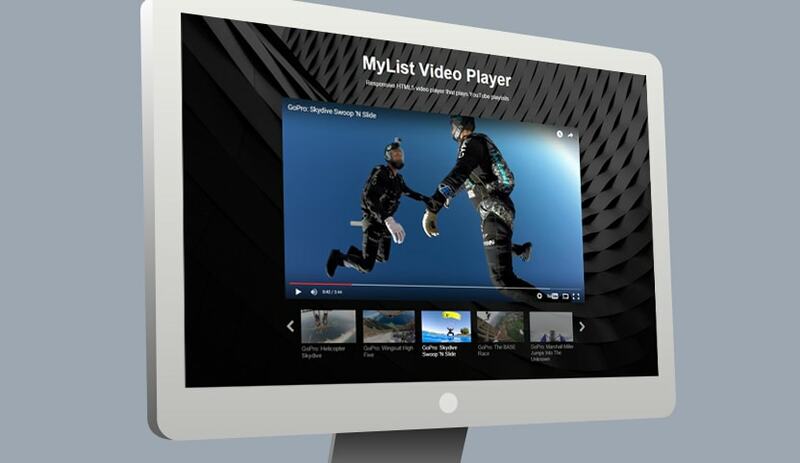 MyList Player: a fully responsive HTML5 video player that plays YouTube playlists.